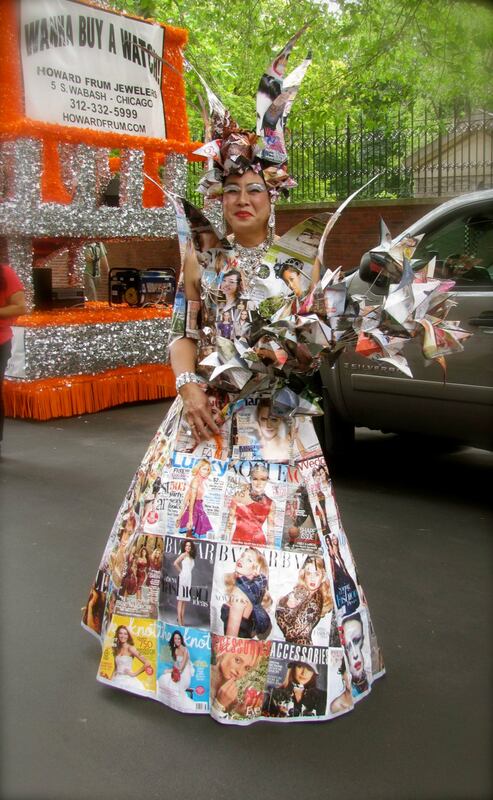 His ensemble is made entirely of fashion magazines. Pride Parade, Chicago, IL. June, 2012.